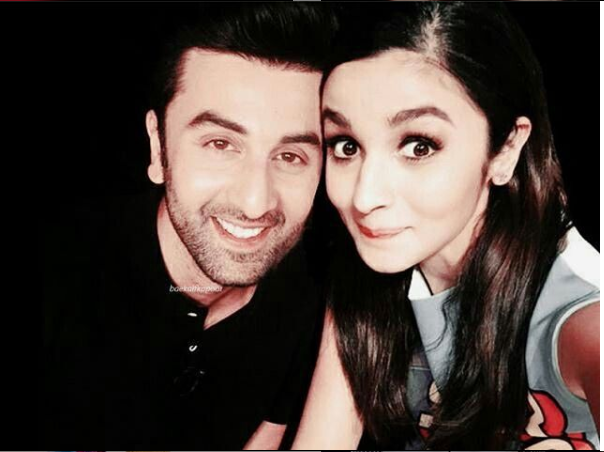 Ever since they made their first public appearance together, Alia Bhatt and Ranbir Kapoor have been creating waves with their chemistry. The dynamic duo works together, parties together, and vacation together. 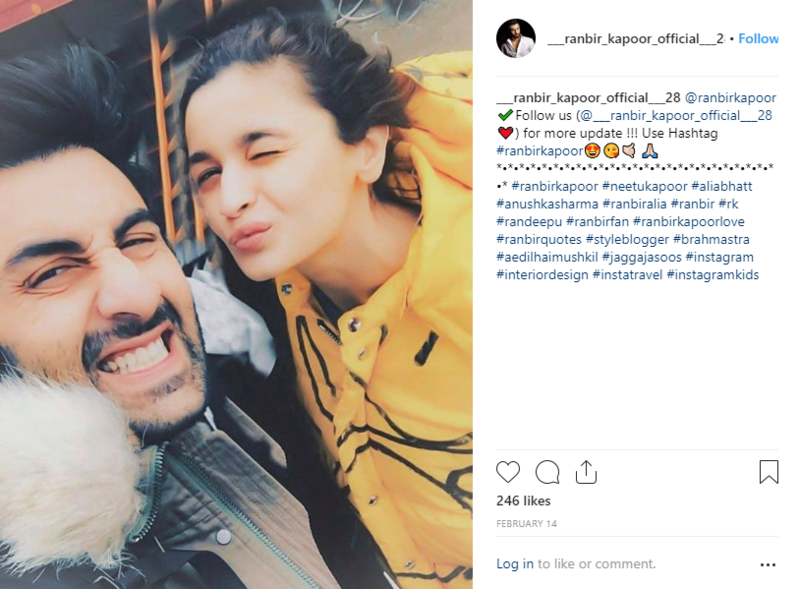 And every time, their photos prove that they are the cutest and most adorable couple in the industry today. 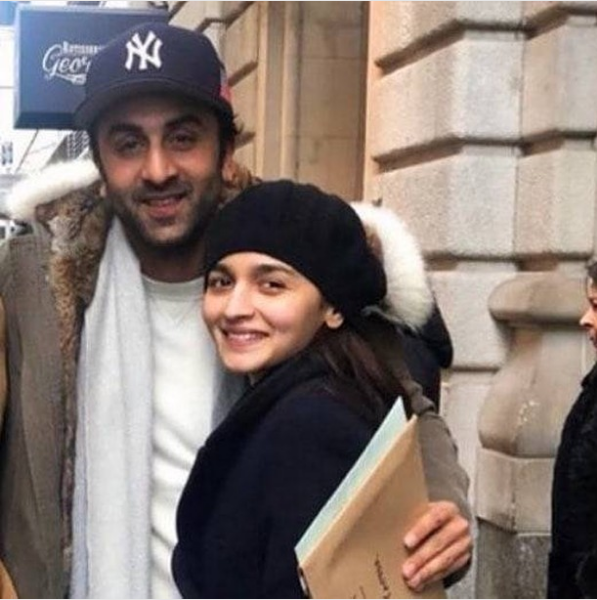 Here are some special moments from Ranbir and Alia’s lives which prove that they are a match made in heaven and loved by us! 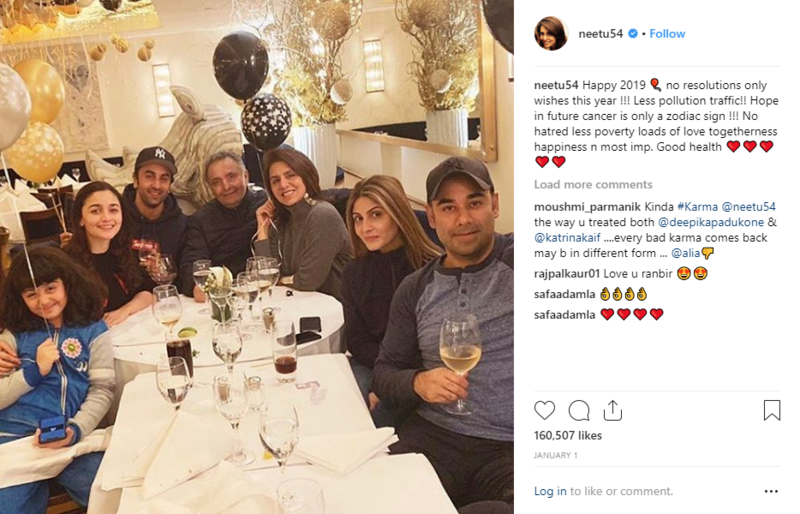 When they celebrated New Year together with Ranbir’s family, making it the perfect holiday! When they travel together for work or vacation. When they work together and steal a few moments to have some fun behind the scenes. When they go around the town hand in hand, watching a film or dining together. 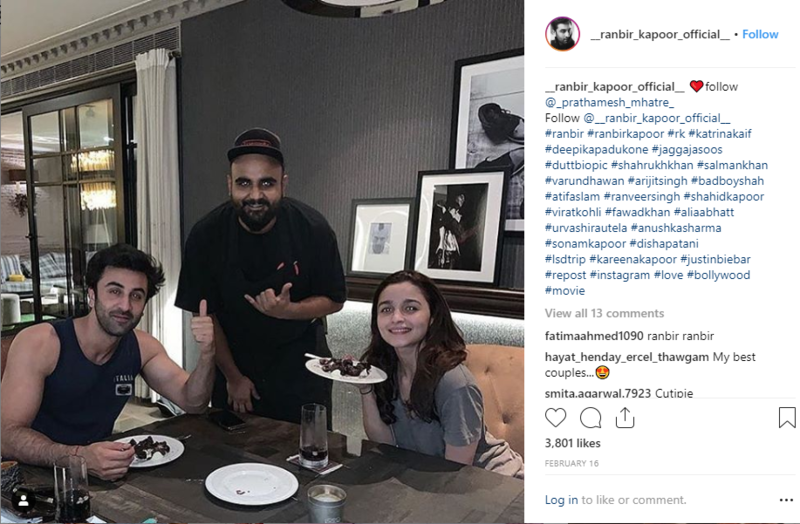 When they celebrated Valentine’s Day with a cozy dinner, customized just for them.